Connect With Your Top 20 VIPs? Making the commitment to engage support is the first step towards the continued growth of your company. Now that you’ve made that choice, the next step is to identify the best support resource for your specific needs. 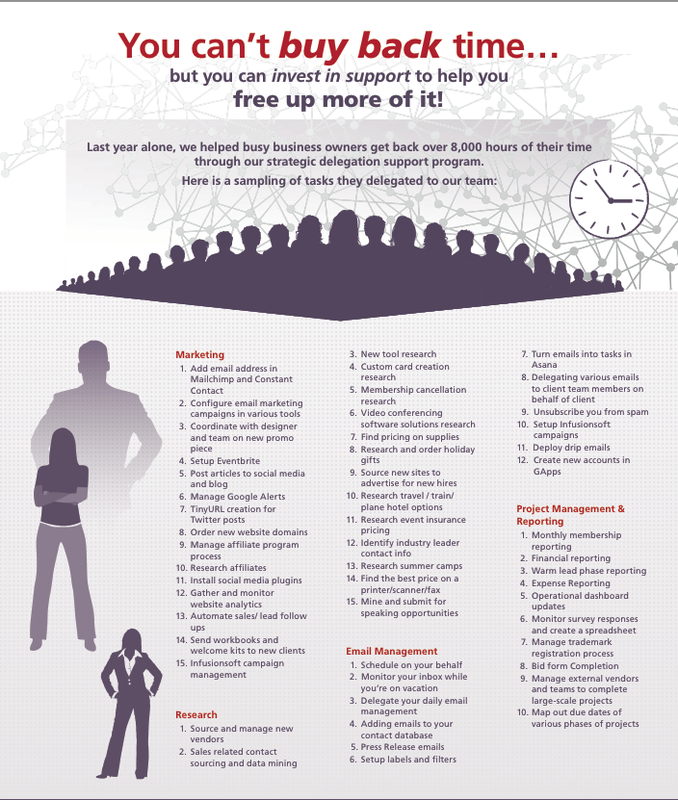 There are many factors to consider before selecting your support team resource. The good news is there’s plenty of options! Many business owners displaced by the quick exit of Zirtual are scrambling to find a new solution for their virtual assistant needs. Did you wake up today with no support? 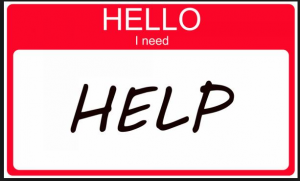 Many entrepreneurs and execs awoke this morning to the news that their support resource was no longer available. With Zirtual's sudden freeze of operations, clients have been left hanging without qualified help to meet their needs. Grab our cheat sheet on How to Engage Your Next Virtual Assistant here! 100+ Things You Can Delegate This Summer! Check out our FREE Cheat Sheet of tasks that you can easily clear off your plate! This FREE tool can save you hours each day...And keep you organized! 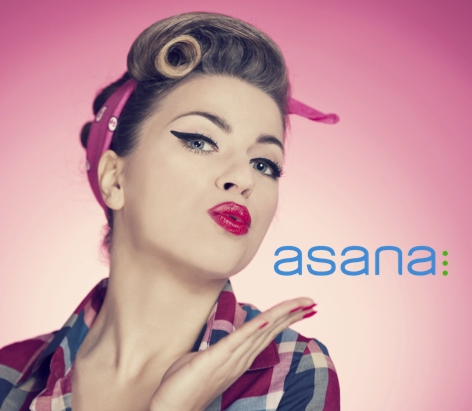 Take Back Time with Asana! If you’ve been following along with my email delegation goal this month, I’m happy to report that 3 weeks in- Georgia and I have established a rhythm! I'm feeling much more in control of my email and my open tasks, my management team has shifted nicely into Asana and we are keeping on top of stuff! If you’ve been following along with my email delegation goal this month, I’m happy to report that Georgia and I made it through our first week! We have developed a few simple strategies that are helping manage the flow of email that is coming in.If you remember, our goal is to get my inbox to serve only for external communication. We want all tasks and internal communication happening inside of our structured task management tool- Asana. I hope you can take what we are perfecting on our end, and implement it into your business to help remove the email noose from your neck! Watch me Delegate my Email! Let’s talk numbers. 6,588: That's the number of unread emails sitting in my inbox this morning. 16: Hours I’ve spent this week “managing my email.” 120: That's the number of emails that I've got flagged in my email as open, unresolved tasks that need my attention and response. If you read one book this summer, read this one! 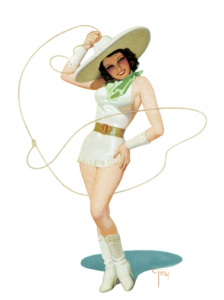 Looking for a quick, fun summer biz read with maximum impact for your bottom line? 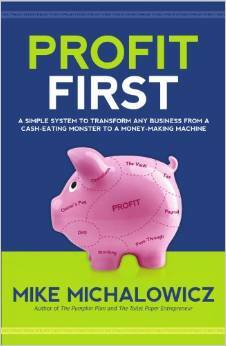 Be sure to check out Mike's new book, Profit First. The title says it all! Say what?! That equation goes against everything we've been taught about how to manage the finances of our business! In Profit First, Mike Michalowicz, author of The Pumpkin Plan & The Toilet Paper Entrepreneur, suggests a different approach, one that works with human behavior. Instead of putting sales and expenses at the top, put sales and profit at the top. What gets measured gets managed. Start putting profit at the top, and you will start managing profit. Finally.